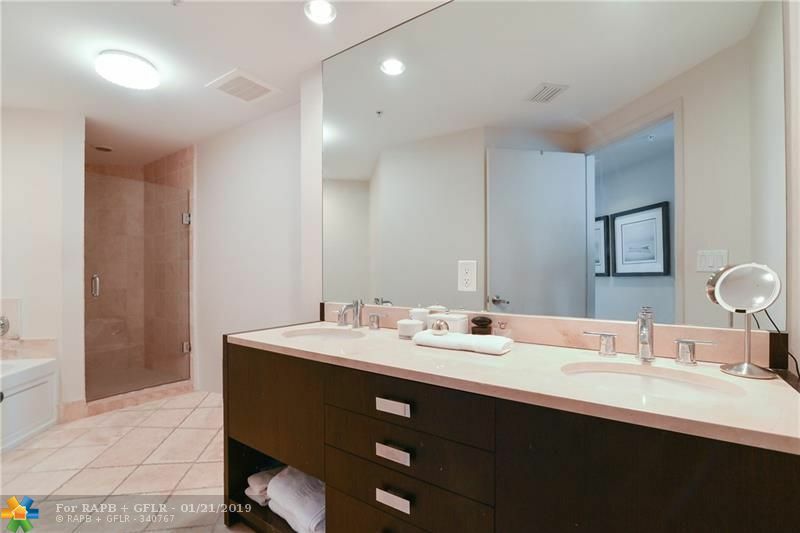 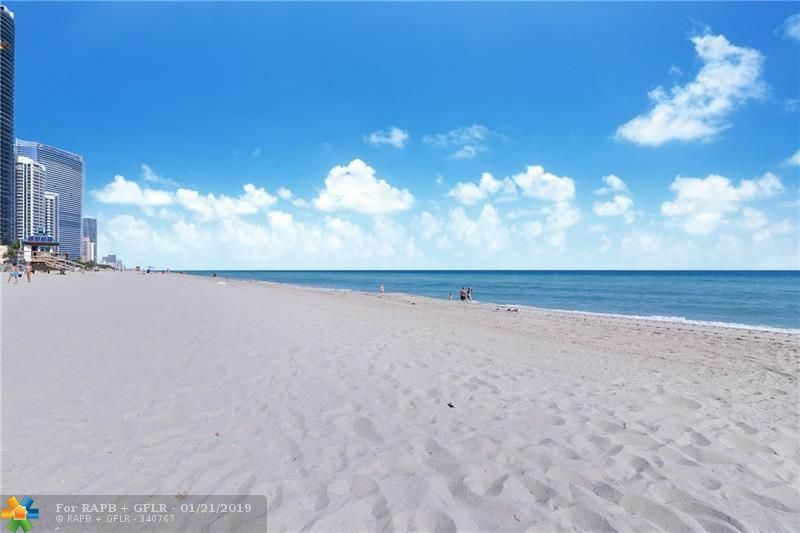 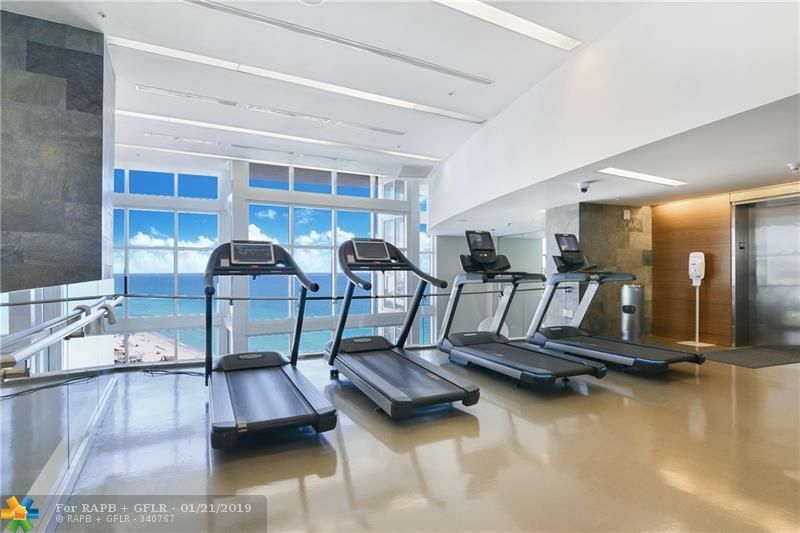 Beachfront resort-style building complete with 5 star service and amenities including beach service, cabanas, 4 pools, 3 restaurants, tennis courts, spa, gym, game room, room service, concierge services, valet parking, dog park and kid play area, etc! 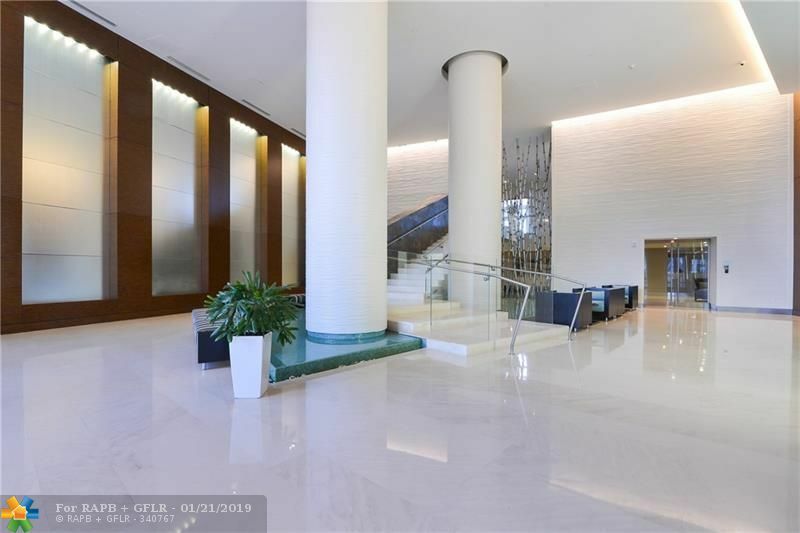 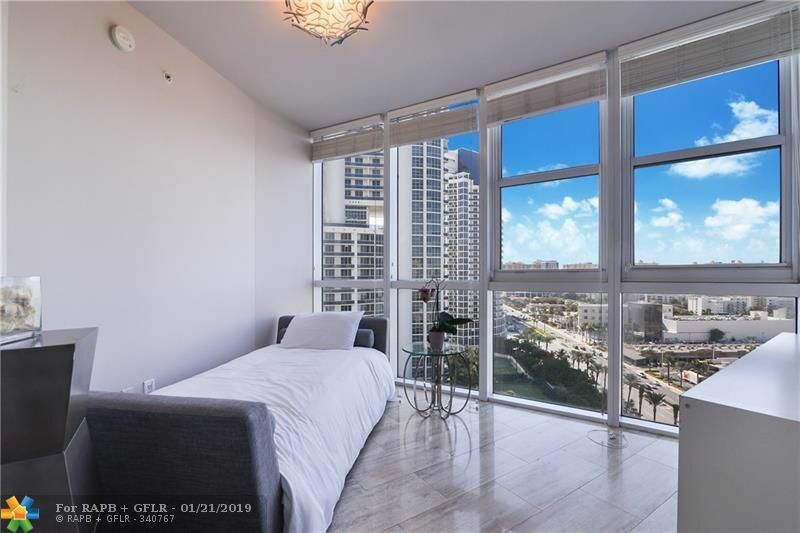 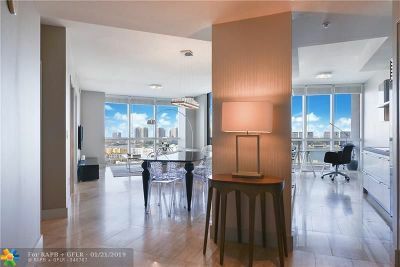 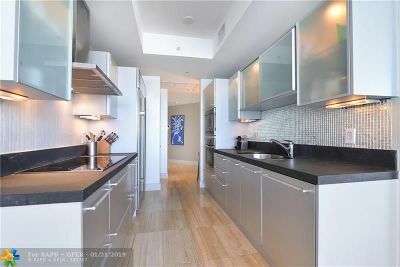 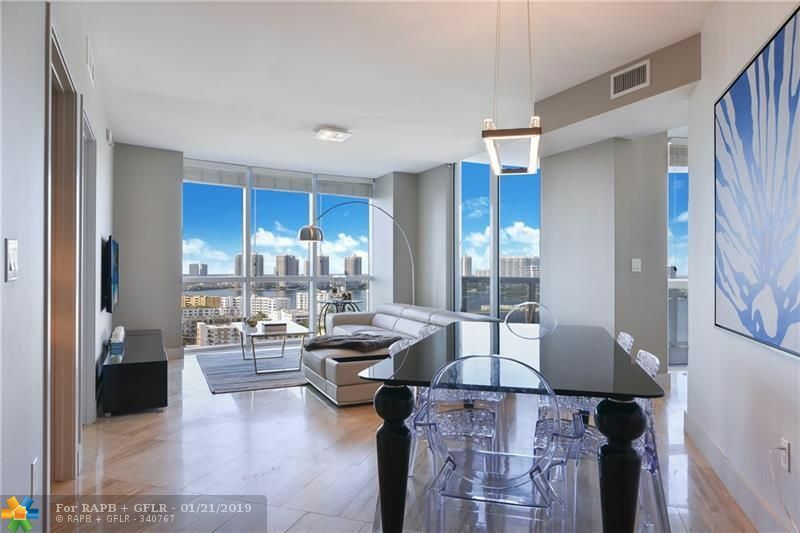 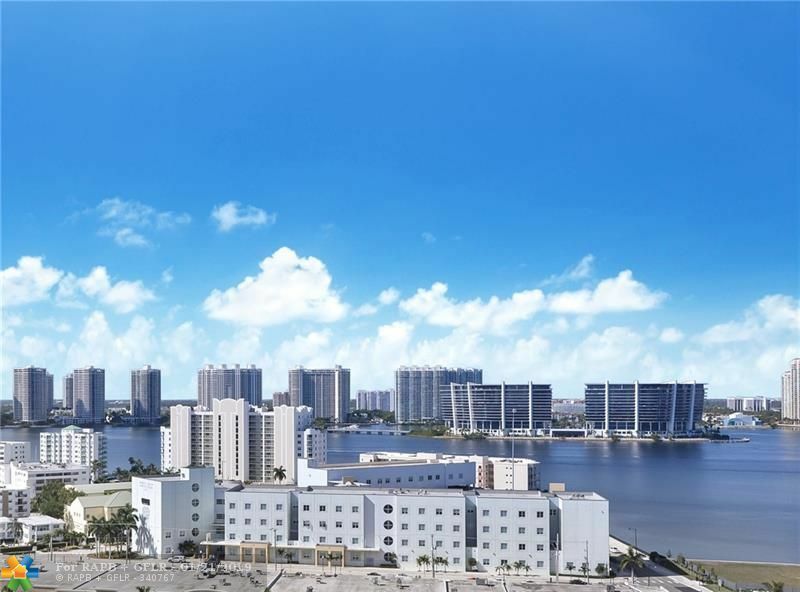 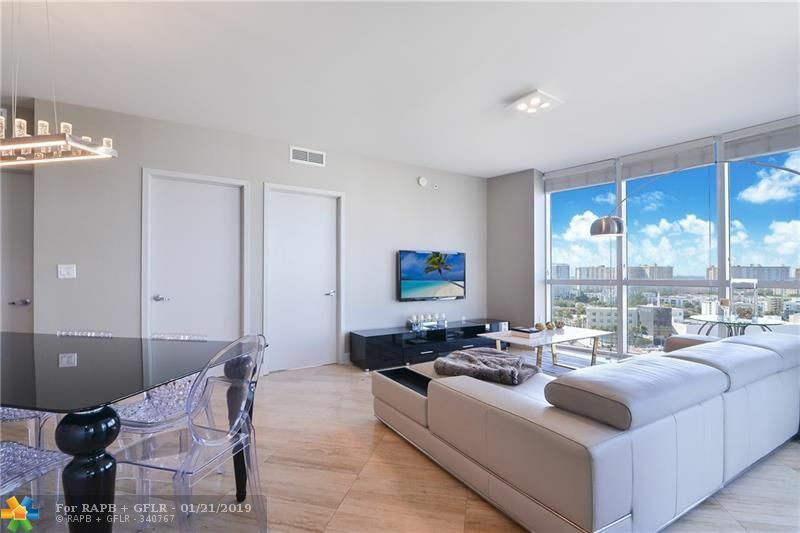 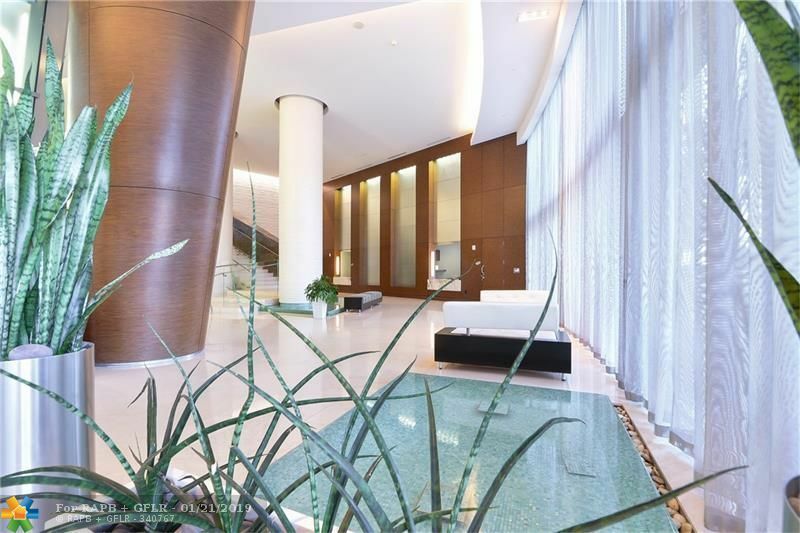 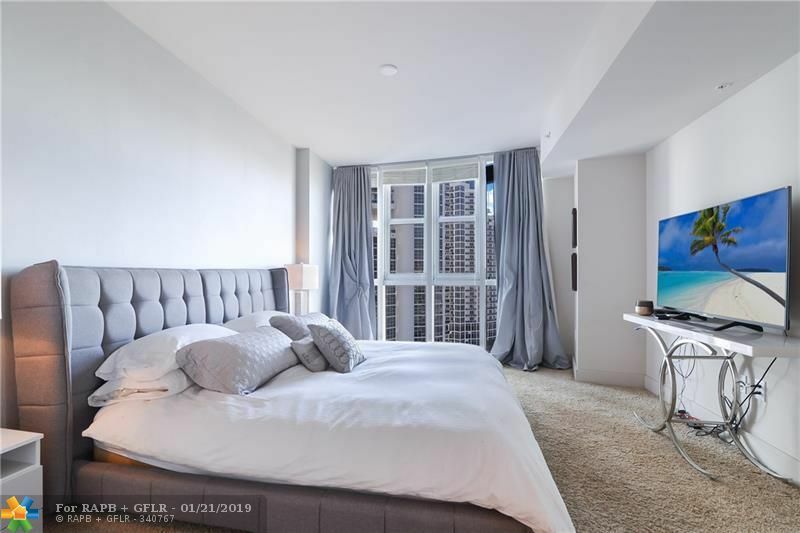 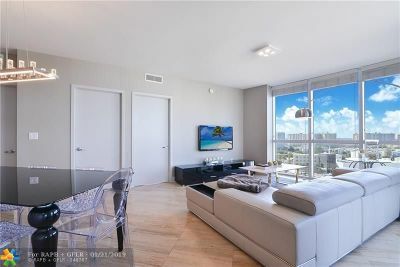 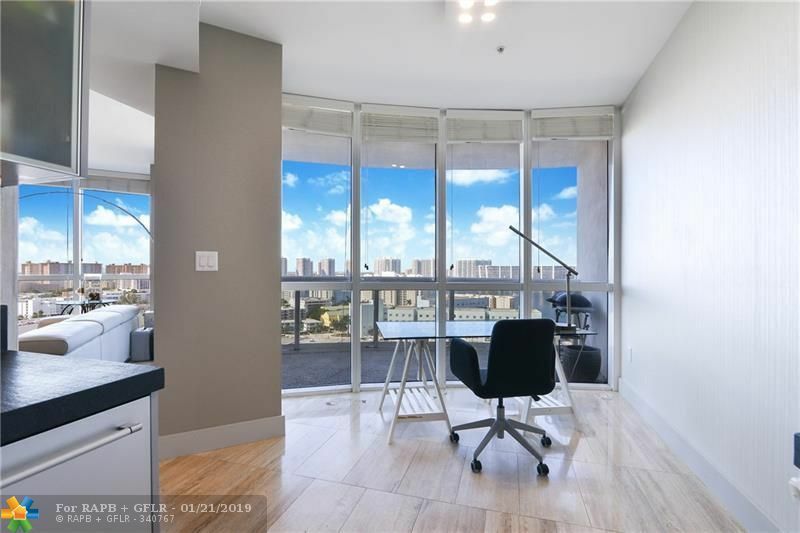 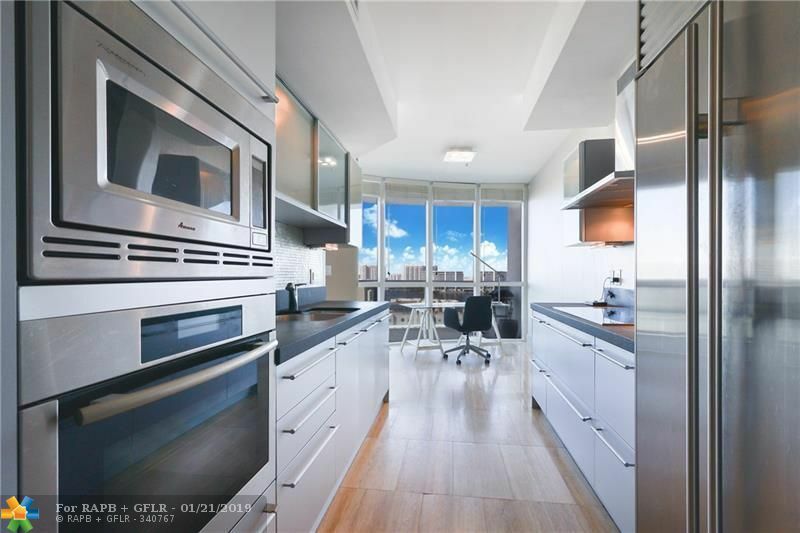 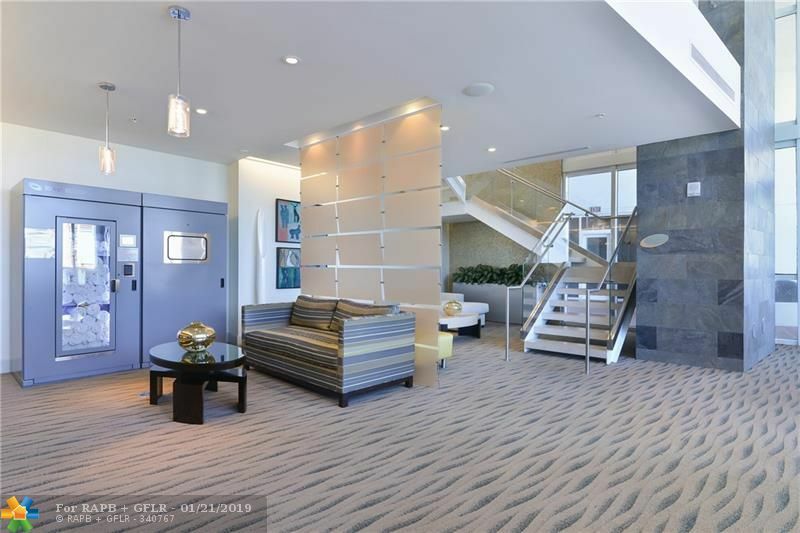 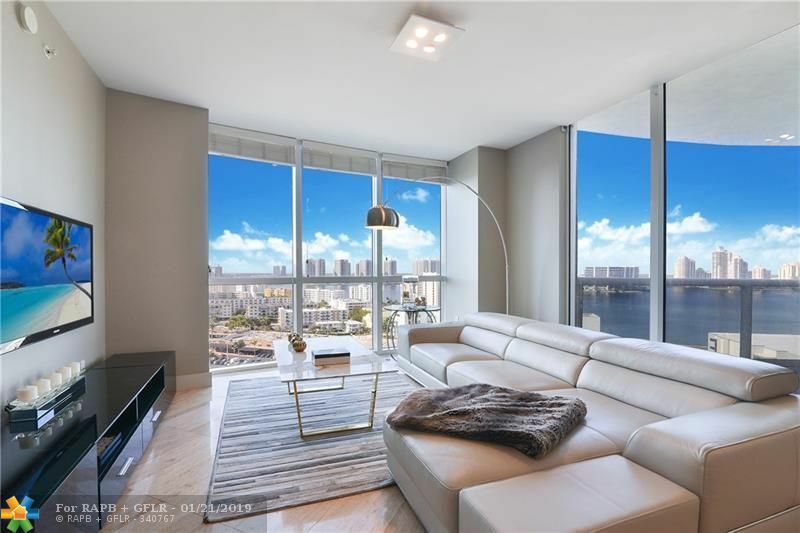 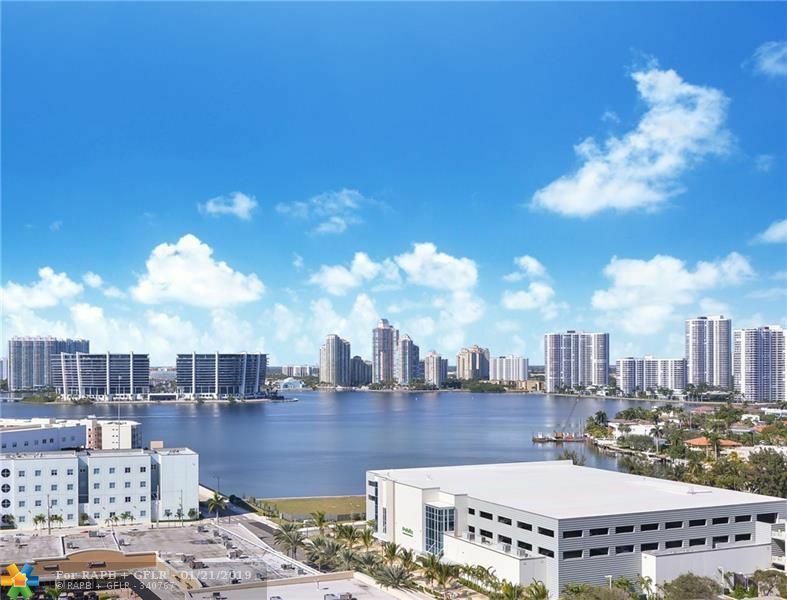 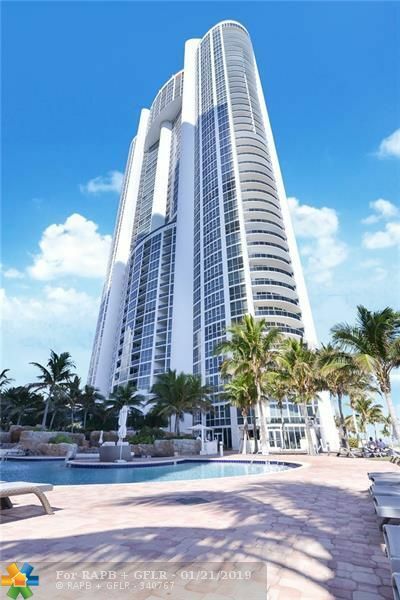 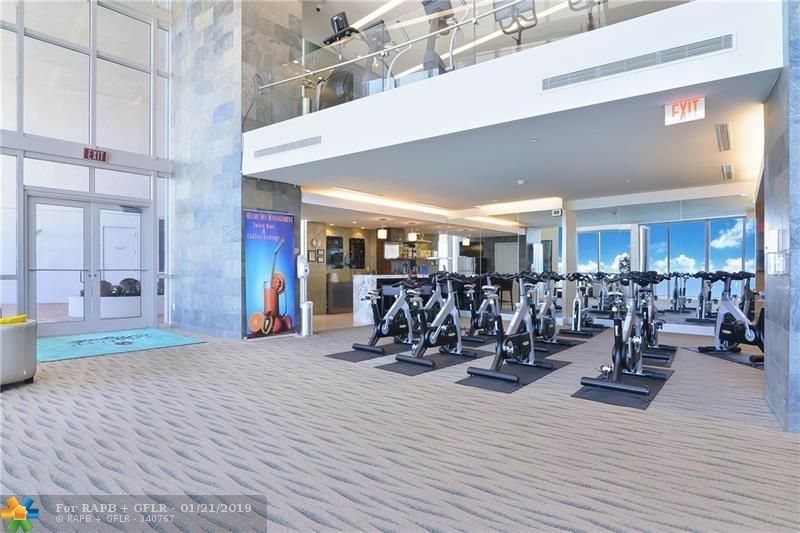 This fantastic unit features Intracoastal views from the floor to ceiling windows in every room, marble floors in the living area and a balcony with incredible sunsets. Just a short drive to Bal Harbour, Aventura Mall and many other great restaurants & shops. 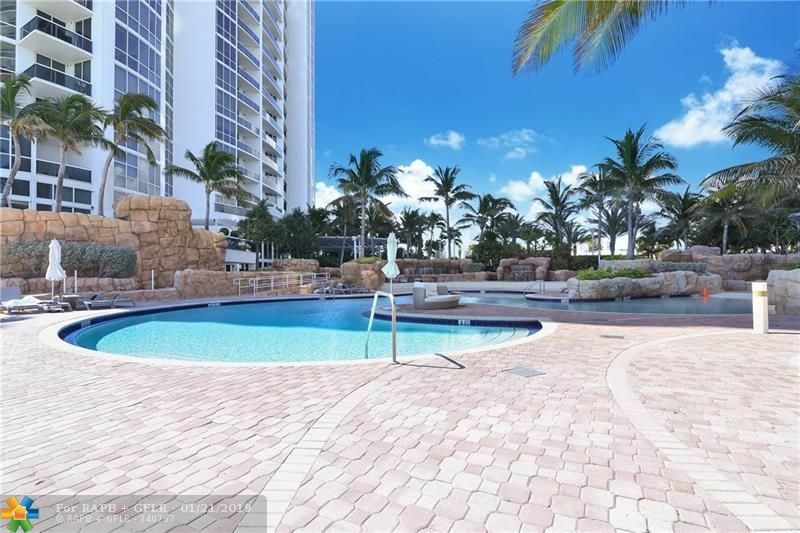 Conveniently located between MIA & FLL airports.